The new United States ambassador to Zimbabwe, Brian Nichols has described MDC leader Nelson Chamisa as a talented leader with charismatic and courageous personality. Speaking to 263Chat on the sidelines of the public discussion on US business relations with Zimbabwe in the capital today, Nichols heaped praise on Chamisa’s personality encouraging the 40 years old opposition leader to pursue his political goals. He added that the US will continue to extend its hand to Zimbabwe saying the world’s economic super power is already funding various programs across all sectors including the cholera war. “We will be forward to engage with all sectors of Zimbabwean society to help Zimbabweans attain the kind of future they want for themselves. “Democracy means people have the right to express their views. You have elections and elections matter. You have to focus on advancing your country platform,” said Nichols. 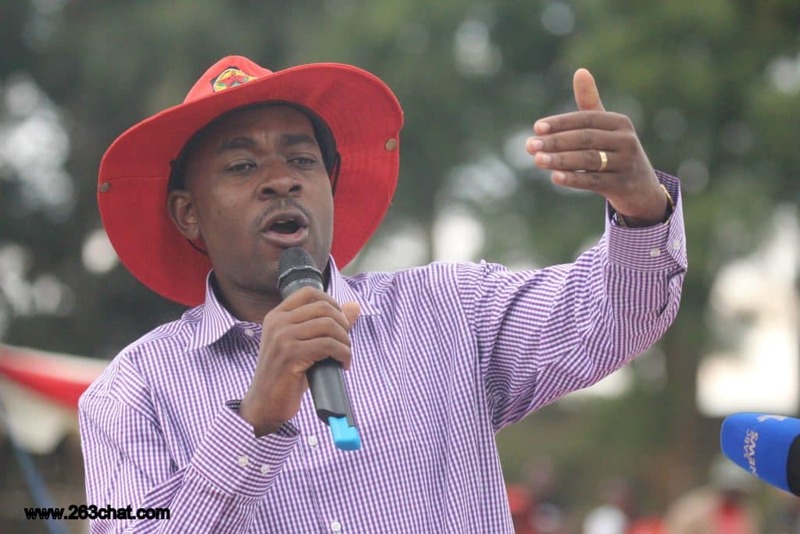 Chamisa gave a good account of himself in the July 30 Presidential elections after polling 44.3% votes against President Emmerson Mnangagwa’s 50.6.